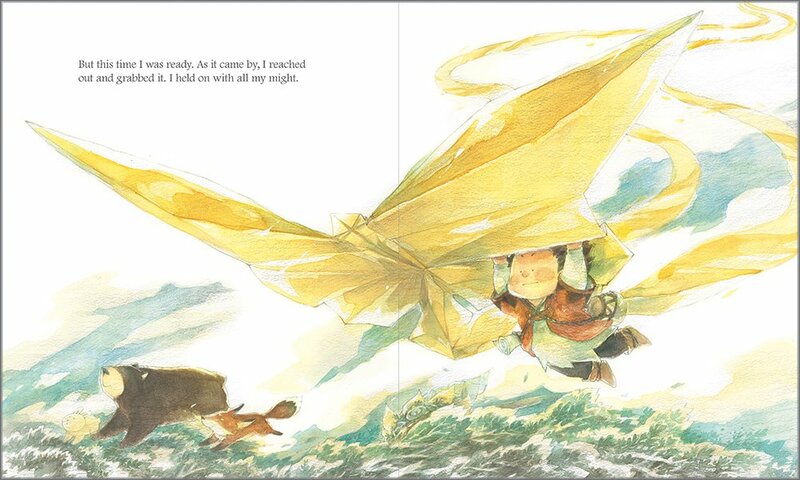 Summary: A chance, looking like a golden origami butterfly, floats by a child who’s not sure what to do with it. When it returns, he decides to try to grab it, but falls, missing the chance and feeling embarrassed when others laugh at him. It takes him quite a while to recover from that experience, but after some introspection, he decides to be brave enough to try again. Finally, another chance comes along, this one even bigger than the last one. Feeling more excited than scared, he reaches out and grabs it, eventually climbing on board to soar through the air. “So, what do you do with a chance? You take it…because it just might be the start of something incredible.” 44 pages; grades K-3. Pros: The team that produced What Do You Do With a Problem? and What Do You Do With An Idea? 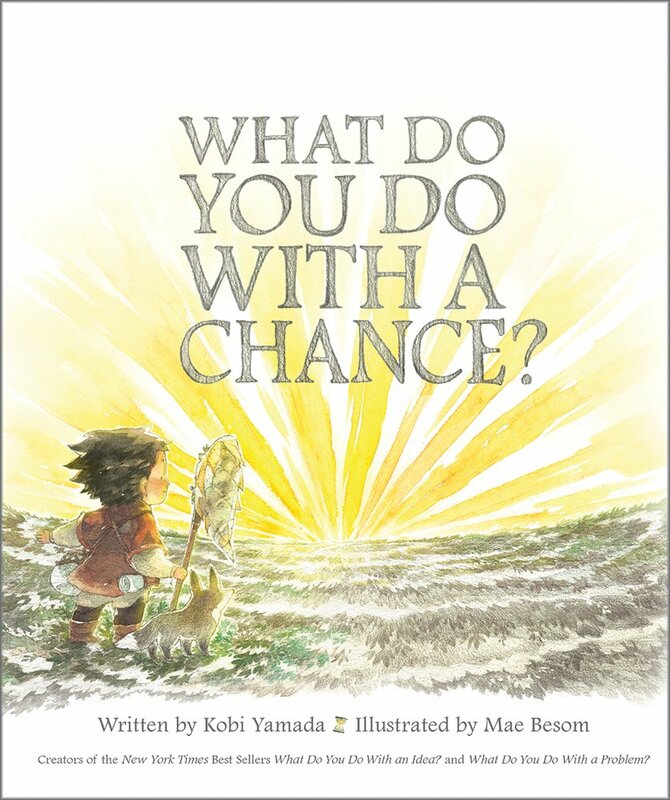 has created another discussion-provoking book that will encourage kids to try something new even when it seems scary. Cons: Those mean kids laughing when the narrator misses his chance. Click here if you would like to buy this book on Amazon.